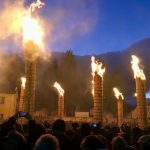 Here is a story about a nine day private tour of Abruzzo, which turned out to be a very special, even life-changing, experience for all of us. It involves, in particular, Rosella, a lively 92 year old, her daughter Lynette, the Villetta Barrea family union. 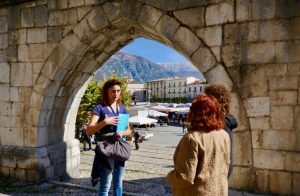 When Lynette, from Port Townsend USA, contacted us at Italian Provincial Tours to enquire about a tour of Abruzzo for October 2017, for herself and her mother, we had no idea that the tour would turn out to be a sentimental journey not only for Lynette and her mother Rosella, but for all of us. 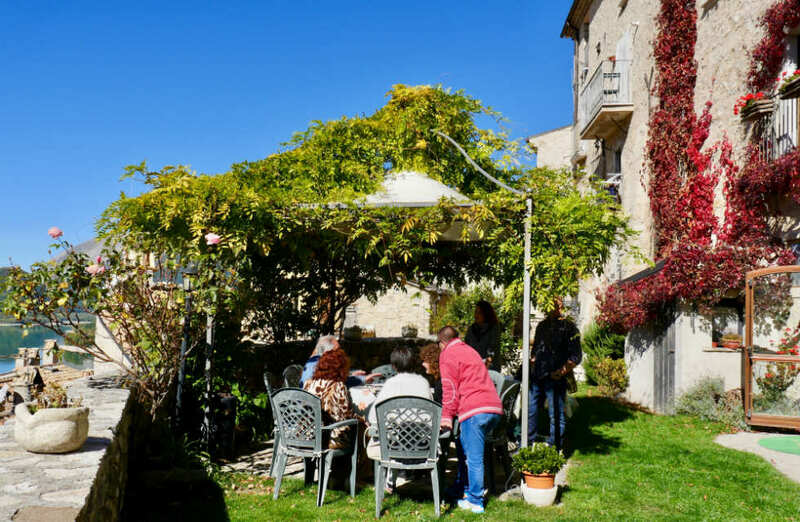 During our first week of emailing each other, Lynette told us that she wanted to make sure that we would certainly be visiting Villetta Barrea. After enquiring with Lynette further, we learned that Rosella’s father grew up in Villetta Barrea before moving to Joilet in the USA. Lynette told us how much it would mean to her mother (now 92 years old) if she could see where her father grew up, and, if at all possible, meet any of their remaining relatives. 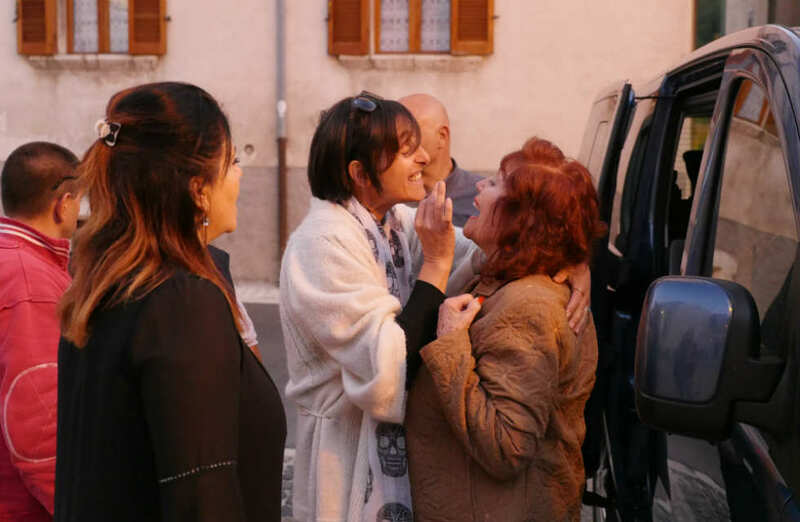 Once we understood Lynette and Rosella’s situation, we offered to help look for any remaining relatives in Villetta Barrea, or wherever they might be found in Abruzzo or Italy. Lynette was delighted that we would assist her. She provided us with as much information as possible about her family and we set off on our investigation. 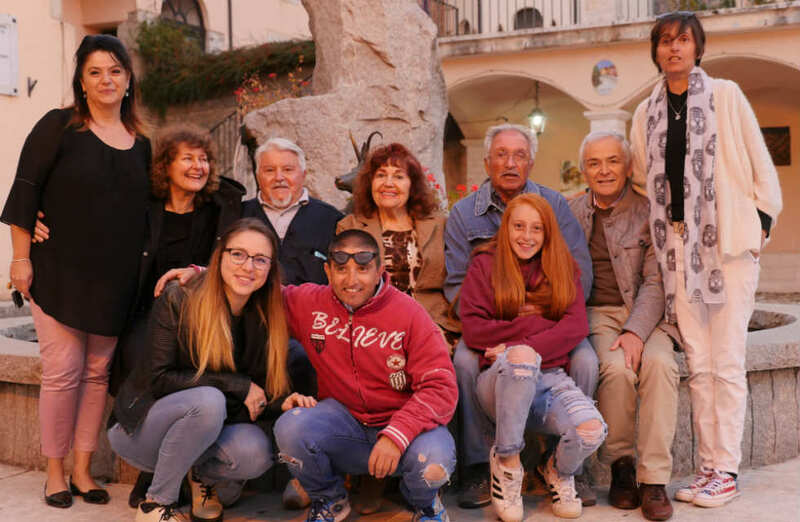 With the help of social media, we were able to contact two relatives, one in Latina in the state of Lazio, and another still living in Villetta Barrea. 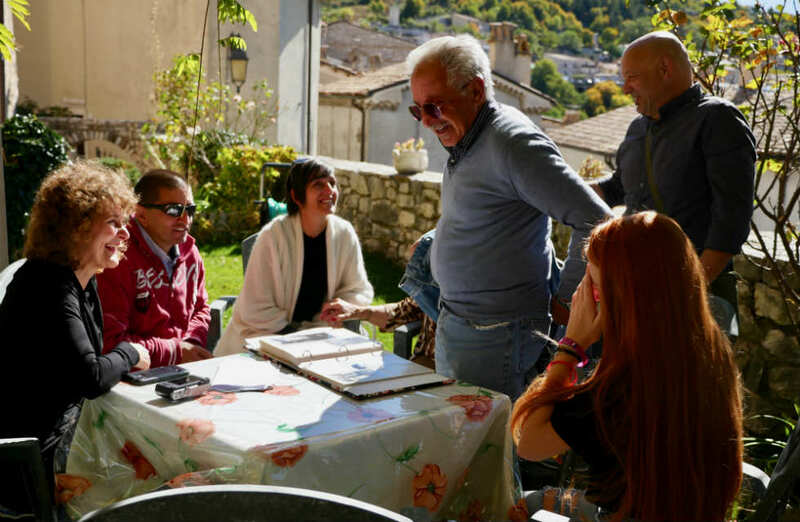 Marco spoke with the relatives in Italy to organise a meet-up in Villetta Barrea during Lynette and Rosella’s tour of Abruzzo. Marco’s native tongue is Italian, and his ease with the Abruzzese dialect helped to bridge the communication barrier. Soon the Italian relatives were getting excited about meeting their family from The States! The tour began by picking up Lynette and Rosella from Rome’s international airport, Fiumicino. It was Lynette’s birthday, which made the day, and the beginning of our tour, extra special. Even though they had flown through the night, all the way from Chicago, our guests where bouncing off the walls with anticipation upon their arrival. 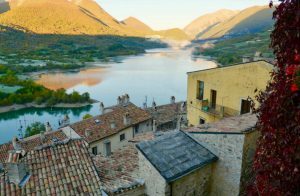 We drove through spectacular scenery and into the mountains of the Gran Sasso, to the medieval village of Santo Stefano di Sessanio. This was to be our home for the next three nights. 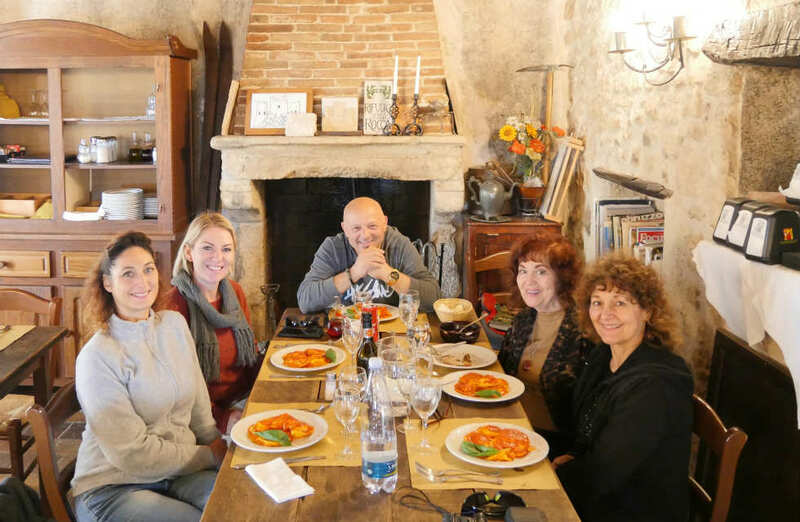 After a light lunch and meeting with our very own tour guide Tiziana, our guests were shown to their own house in the village, and were delighted with its old-world character, its stone-work, wooden beams and the fact that they each had their own bedroom and a living room to share. That night, we celebrated Lynette’s birthday in a historical restaurant by candlelight. 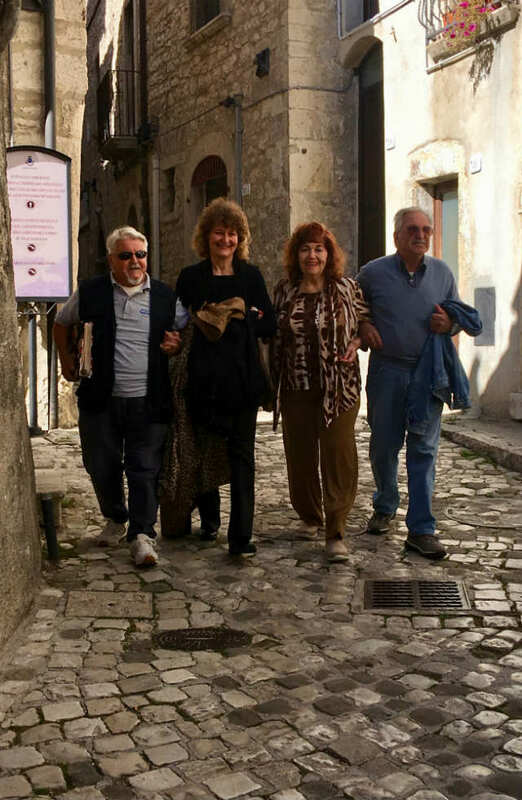 During our stay in the Santo Stefano di Sessanio area, we had many memorable experiences. 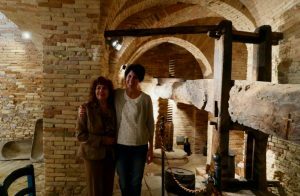 I think one of the main highlights of the whole tour was when our guests met Marinella Pelini and her young daughter at their farm near Castel del Monte. Marinella delighted our guests with her way of speaking and typical Abruzzese hospitality. 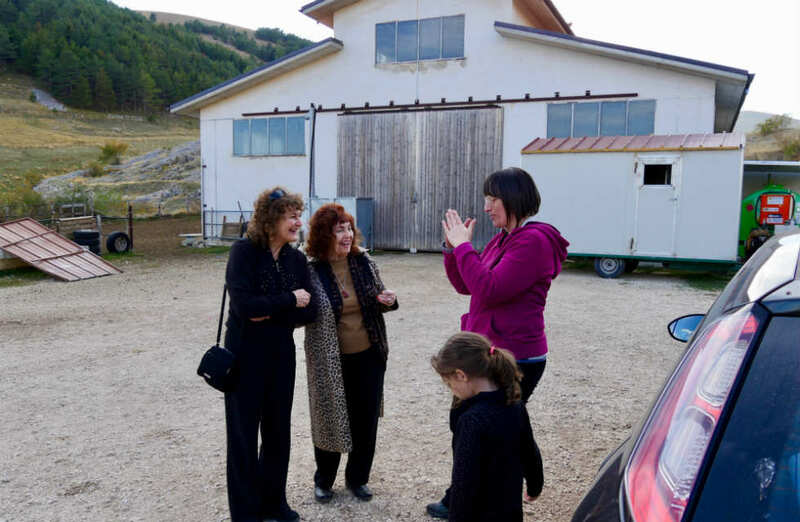 We visited the sheep and pigs at her farm and she told us all about their lifestyle and their struggle to keep their animals safe from the native wolves of Abruzzo. 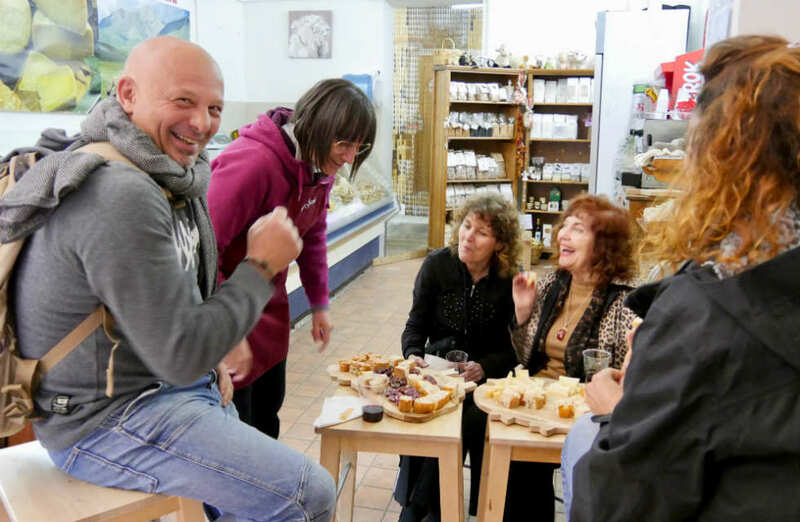 We then visited their store in the village to taste their selection of cheeses, small goods and wine, and she spoke about the produce they are so proud of. 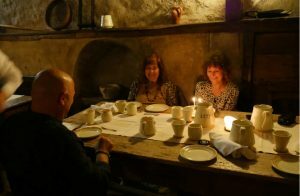 Another highlight in this area was the night we ate at E’Lisir del Poeta, owned and operated by Barbara. This incredibly unique restaurant consists of one cosy room, and seats only 14 people at a time. No meat at all is served here, but in our opinion it shouldn’t be called a vegetarian restaurant in case it puts meat eaters off, because to miss out on experiencing this place would be a shame. Vegetarians and meat lovers alike, would love it! 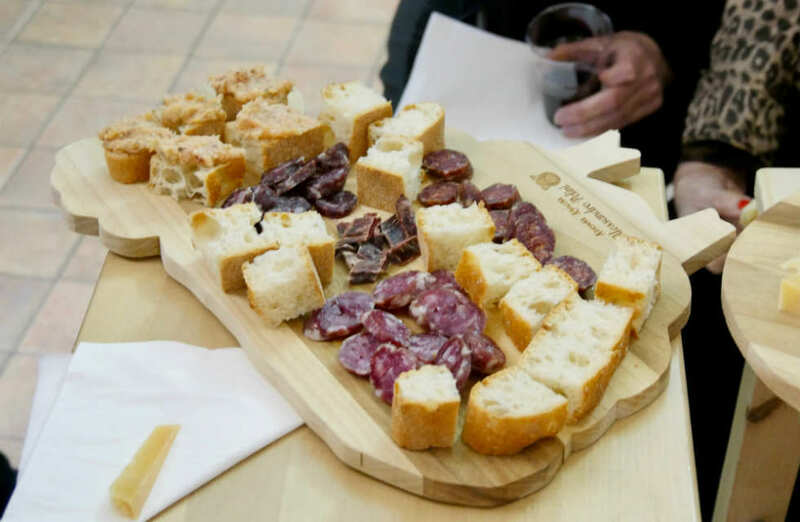 The dishes are imaginative and showcase the region’s best produce including legumes, honey and cheese. 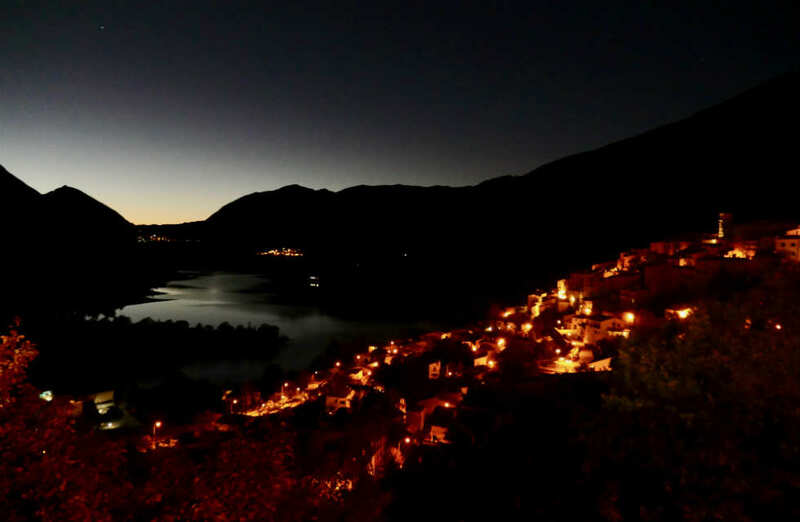 Our next destination and base for two nights was Barrea, the sister village to Villetta Barrea, only 7 mins drive away. On route to Barrea, we visited the lively town of Sulmona on market day, and the beautiful villages of Pacentro and Pescocostanzo. By this stage on our tour, it had become apparent that Rosella was a delightful character who kept us laughing throughout the days. One incident that stayed on our minds occurred in Pescocostanzo. To enter into the Church of Santa Maria del Colle, you must climb up about 35 steps. The journey seemed to be too much for Rosella, so she was to wait for us on the park bench at the bottom of the stairs, while the rest of us climbed the stairs to the church. There was a church service in attendance, so Lynette, Tiziana and I had to be very quiet while Tiziana explained what made this particular church very significant. After about fifteen minutes inside the church, the front door burst open and in came Rosella! She had climbed up all those stairs just so she didn’t have to miss out. Lynette and I were so shocked that we froze while Tiziana ran to Rosella’s aid. For 92 years of age, Rosella is full of life and looks as young as 75. Incredible! 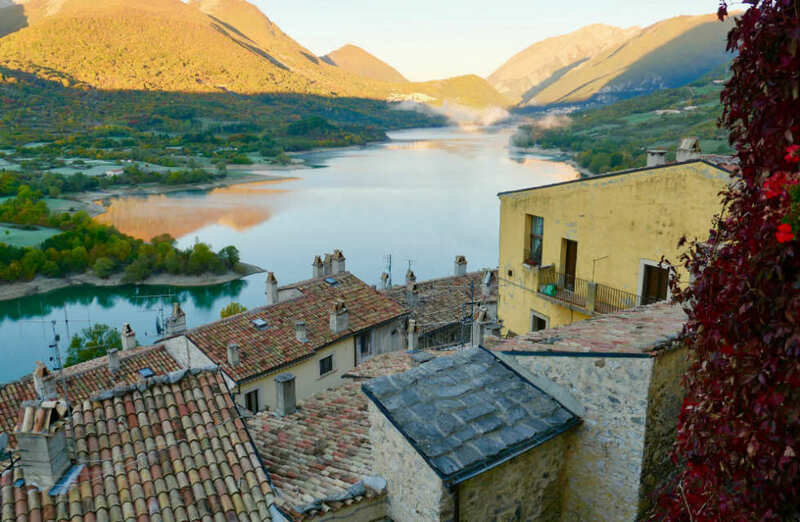 Our accommodation in Barrea had a romantic, picturesque view over the lake to the village of Villetta Barrea, the village where Rosella’s father was born and grew up. The meet-up with a few of the relatives was to be at the bed and breakfast in Barrea, the following morning. That morning, Lynette and Rosella were as nervous as they were excited about meeting their Italian relatives. Because of our involvement Marco, Tiziana and I were just as excited and nervous as they were. We wanted the meeting to go well for them because we knew how much it meant to them both, especially for Rosella, who had never had many relatives of her own growing up in The States. We all wore huge smiles and I picked up the video camera to capture the whole meeting for the family. Shortly after, three more relatives came into the room, including Alberto with his big sense of humour and the laughter began. We sat outside in the Bed and Breakfast’s garden, overlooking the lake and Villetta Barrea in the distance. More relatives from Latina joined us, and Lynette and Rosella spent an emotional few hours talking with their relatives and sharing photos. Marco and Tiziana stayed close by to help with translations, while I continued to film and take photos. At one point, the more sensitive of the relatives, Giuseppe, wiped his eyes when he was overcome with emotion, and it was all that was needed to tip everyone over the edge. I didn’t capture the tears on camera. I was too busy wiping the tears from my own eyes. We all made the short journey to Villetta Barrea, and ate lunch a restaurant reserved by the family. After lunch, Marco, Tiziana and I gave the family some time alone as they went to visit the cemetery and the family home where Evangelista (Lynette’s grandfather/Rosella’s father) grew up. The union with the family went so well that we cancelled the next day’s excursion and spent it in Rivisondoli with Marco, Alberto and his wife and son, who were not able to visit Villetta Barrea the day before. On both sides of the family, all members are very affectionate people, and there were many hugs, kisses and meaningful exchanges. It was a truly beautiful couple of days, and Marco and I feel very privileged to have been a part of it. For the remaining four nights of the tour we stayed at the charming Agritourismo (a type of farm-stay) Il Portone, near Roccamorice. 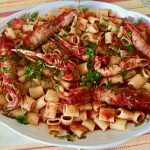 With Il Portone as our base, we visited the economic capital of Abruzzo, Pescara one day, and ate at a famous seafood restaurant. We also visited Loreto Aprutino, where Marco and I have our house. 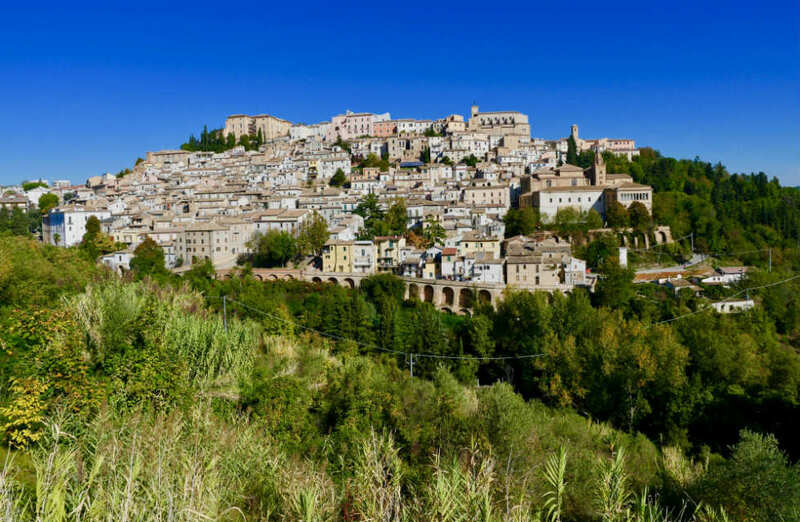 Loreto Aprutino is a gorgeous hilltop village, famous for the exceptional quality of its extra virgin olive oil. 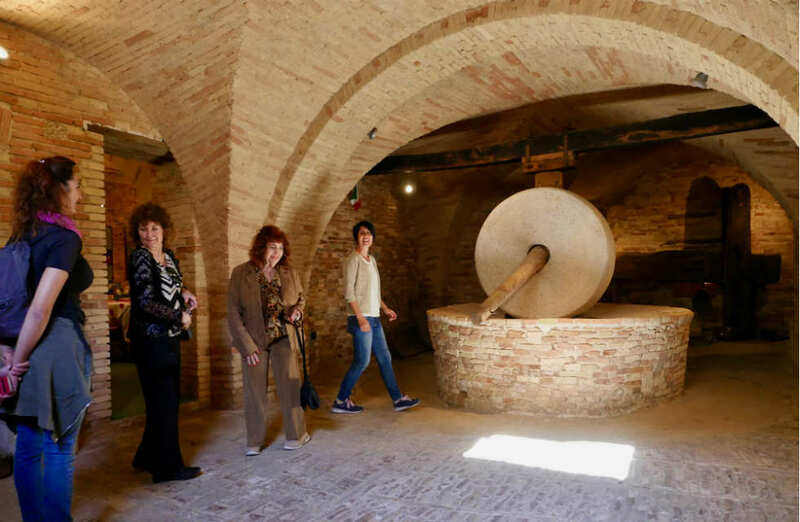 We visited the museum of the renowned Castelli Ceramics and the olive oil museum which is housed in a centuries-old frontoio (olive oil factory). 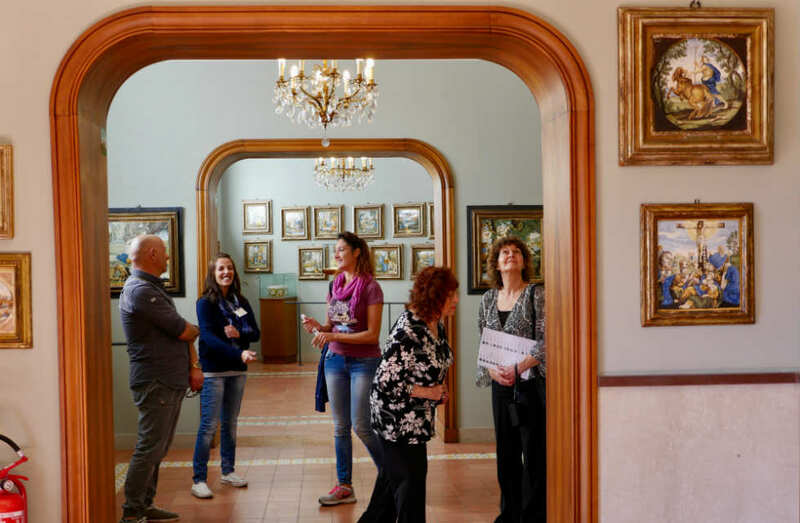 We were lucky that the Michael Kenna exhibition was on display in the village, and Lynette and Rosella were able to see the wonderful and interesting photos that Michael had taken from all over the region of Abruzzo. After lunch, we had a guided visit to the now closed San Francesco Church, by a local man, Gabriele, who is the caretaker and has been a member of the church all his life. We were all enchanted by his strong accent, which is typical of this village and hints at the French influence from around 150 years ago. The difference in dialect throughout Abruzzo, even between villages only 10mins drive apart, never ceases to amaze me. 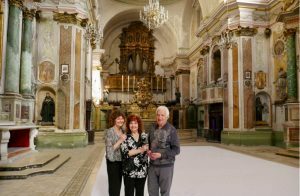 Rosella and Lynette enjoyed Gabriele’s company very much, and were even allowed to visit “backstage” where visitors rarely get to go. 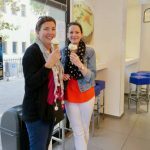 The last day of our tour included another highlight for Lynette and Rosella, visiting Francesca at Cantinarte. We drove through olive groves and vineyards to reach Bucchianico in the morning. 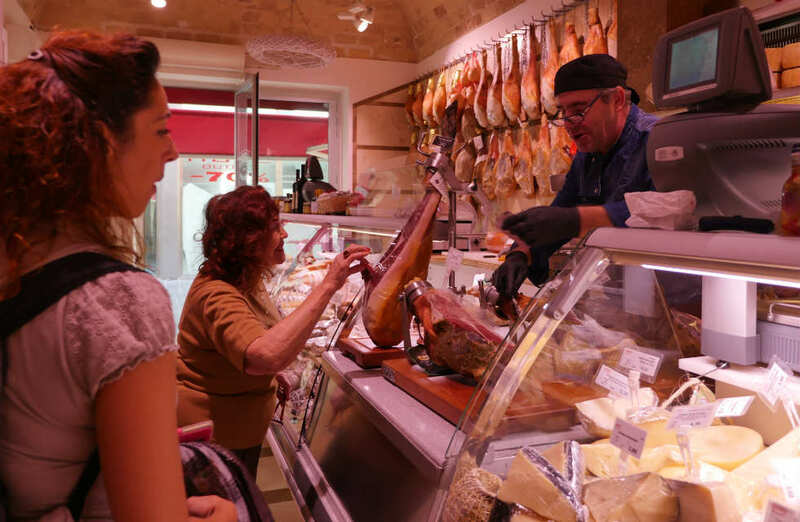 It was market day in Bucchianico, and Francesca met us in the piazza where we all enjoyed a taste of porchetta from a local vendor. 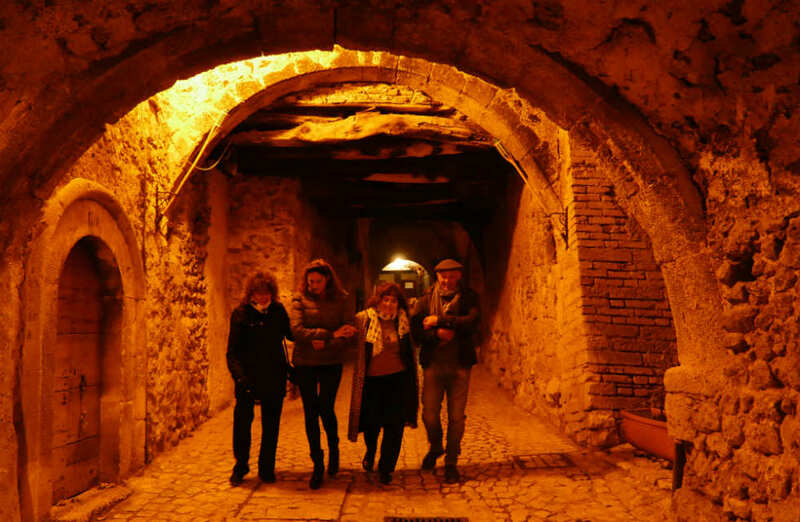 Together, we walked the short distance to the ancient frontoio that has been in Francesca’s family for generations. Francesca gave us a tour of the frontoio and told us all about olive oil production from the past to the present. After the tour, we sat down to taste different types of olive oil, including the superb extra virgin olive oil produced by Francesca and her family. We learned how to tell the difference between good extra virgin olive oil and the bad, and we enjoyed tasting other local produce including wine, also produced by Francesca. From Bucchianico, we travelled along the Trabocchi Coast, home to the unique trabocchi. 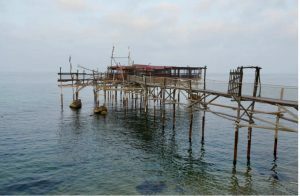 Trabocchi (Trabocco is singular) are a type of fishing hut that is built on stilts over the water. In the past, the fishermen would lower large nets into the water to catch seafood to sell. 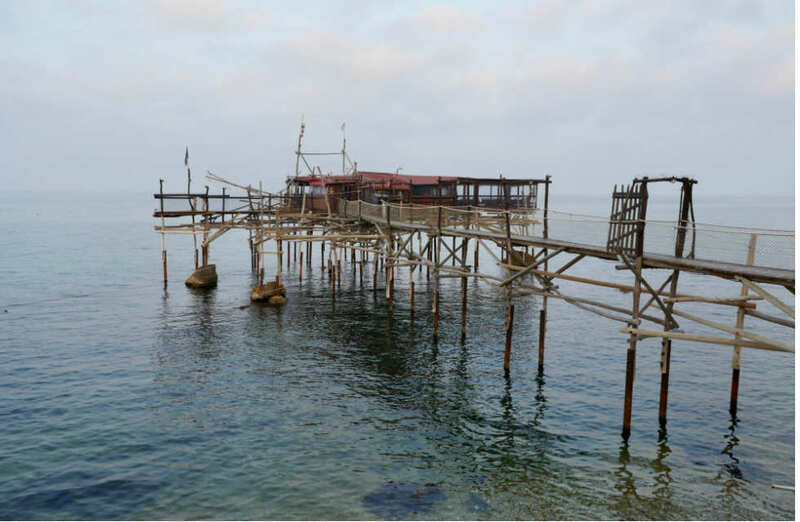 These days, the trabbochi are relics and mostly inactive, although many have been made into restaurants and still serve fish caught with the trabocchi nets. 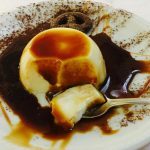 We were fortunate that Enrico opened Punta Isolata restaurant just for us, because by October, they are usually closed except for the weekend. 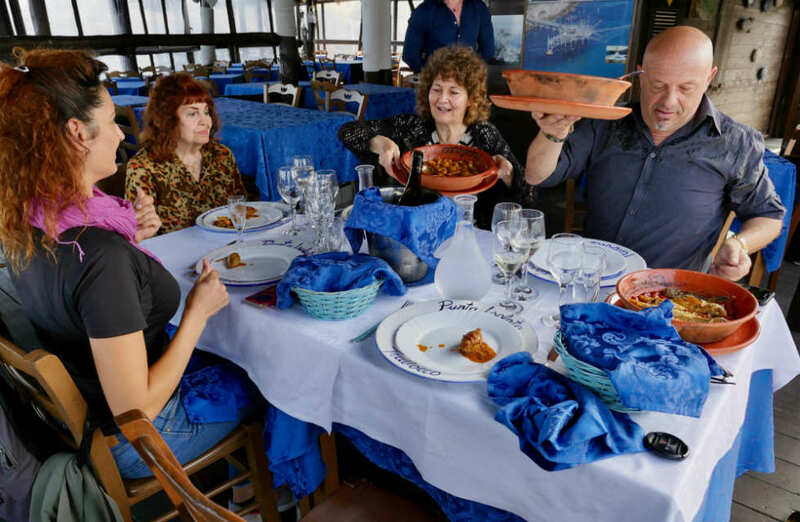 We enjoyed an absolute feast of seafood on the trabboco, all the while surrounded by the gentle lapping of the Adriatic Sea. Lynette and Rosella were such lovely people to spend time with. Always happy and easy-going, and I know we will stay friends for life. 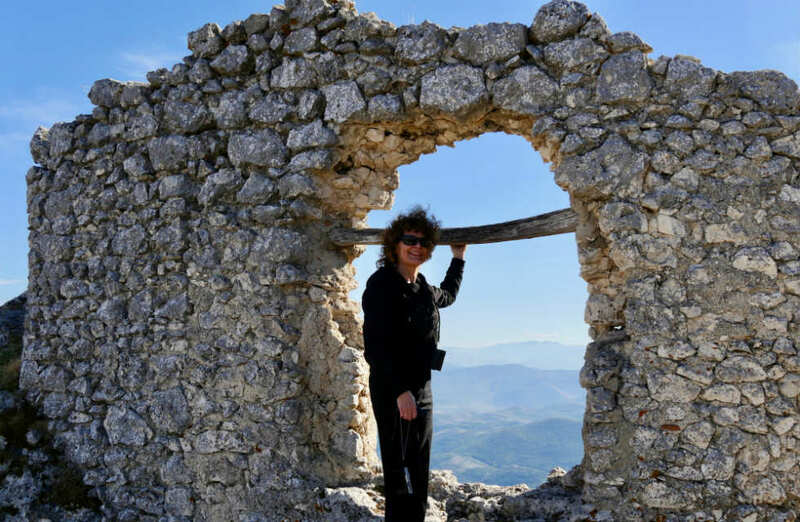 They have told that they adored the landscape of Abruzzo, and even more so, the warmth and generosity of the people. 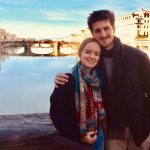 With Italian Provincial Tours, Marco and I want to provide travellers with a means to explore provincial Italy, not just the tourists’ hot-spots. We want to enable people to settle into the relaxed pace of life and have authentic cultural experiences, spending time with everyday people, the artisans and producers of the land. 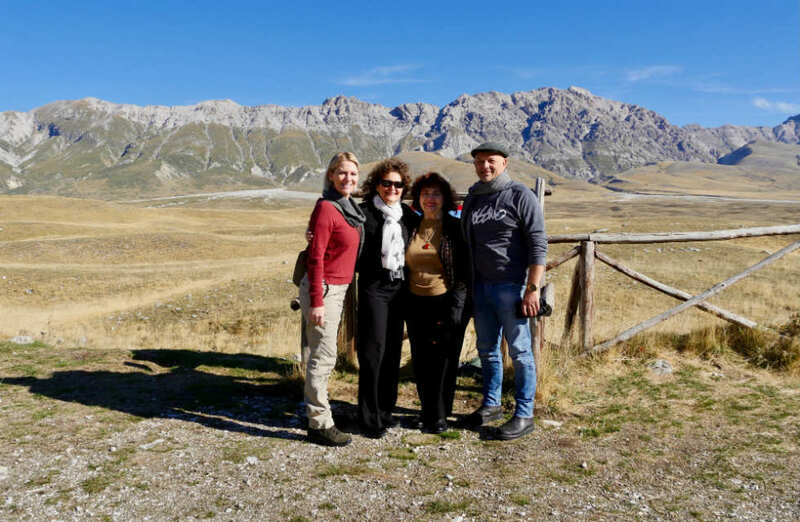 From Left: Tiziana (guide), Katri & Marco (owners of Italian Provincial Tours), Rosella and Lynette. 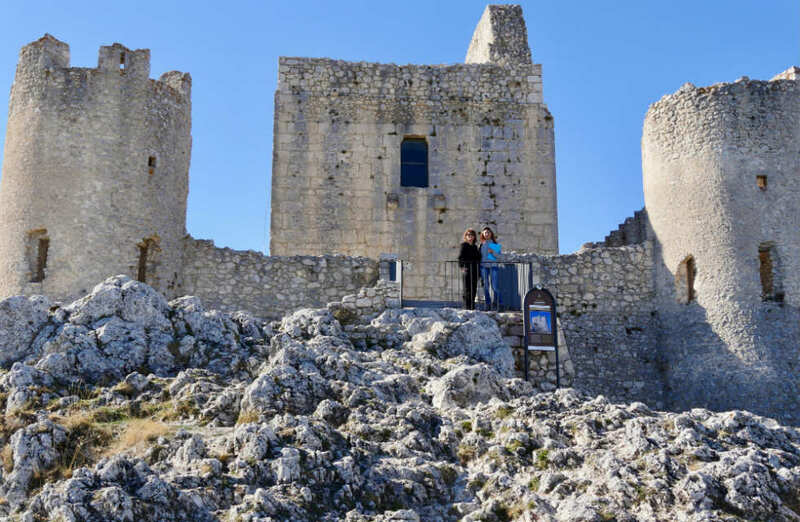 Contact us to enquire about our organised Abruzzo Tours or Private Tours By Design. 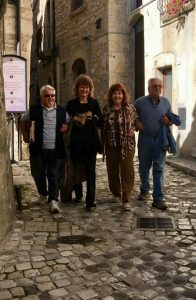 We also offer Sicily Tours which a personal touch, which are led by the lovely Sicilian lady, Enza. 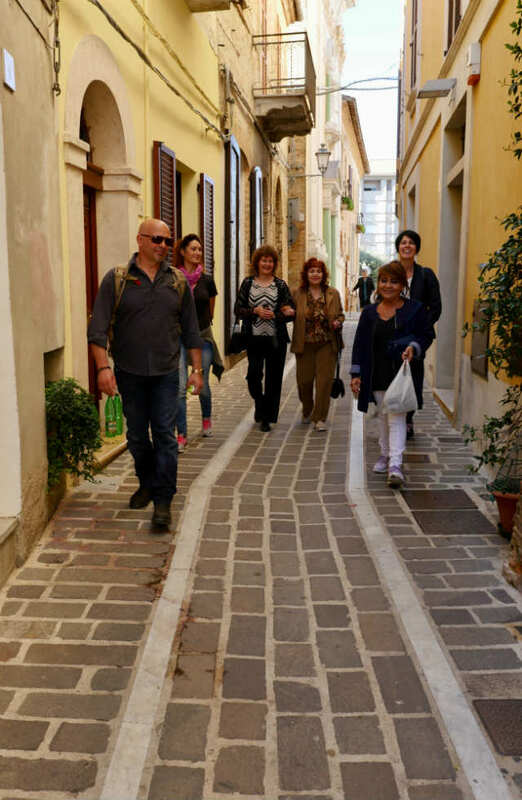 Contact us to enquire about connecting tours of Sicily and Abruzzo.